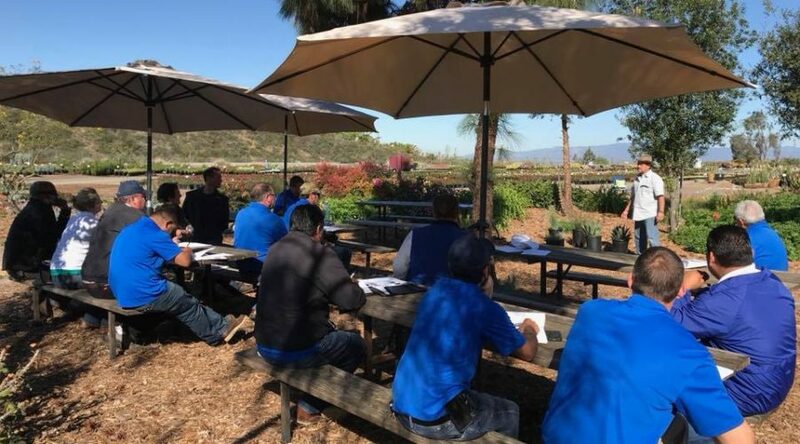 The Maintenance managers of Benchmark recently attended a training class hosted by Waterwise Botanicals in Bonsall, at their “campus” for commercial class curriculum. 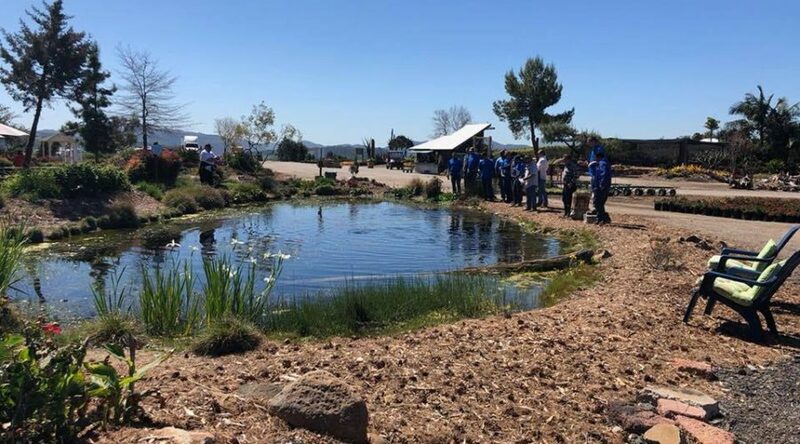 They provide learning opportunities for landscape companies to further enhance their knowledge on the latest industry innovations and plant materials, and encourage practices that save water without compromising quality or beauty. 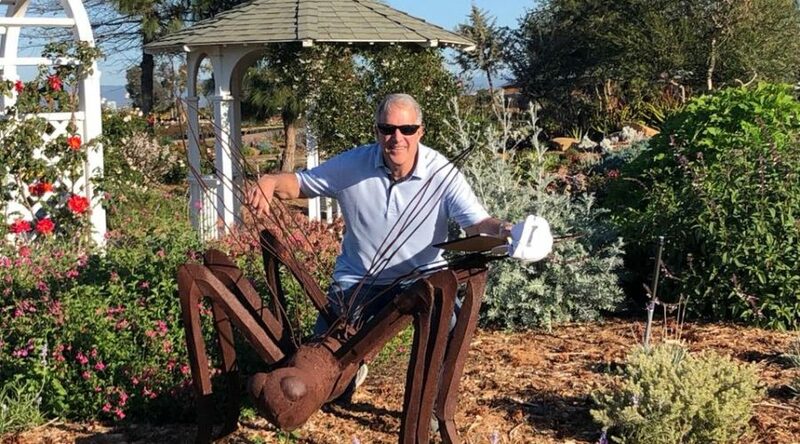 We’re all about that here at Benchmark, and it was a beautiful day for landscape learning!